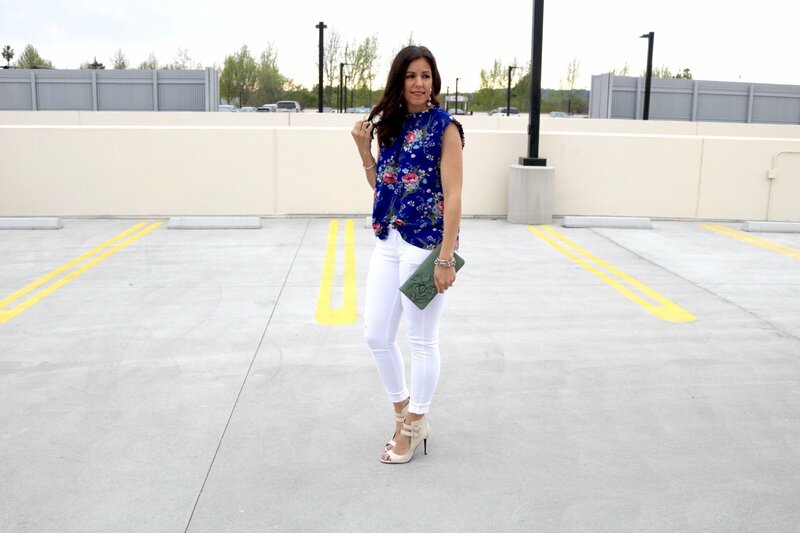 With Spring finally here, it means EVERYTHING floral is will be coming out! 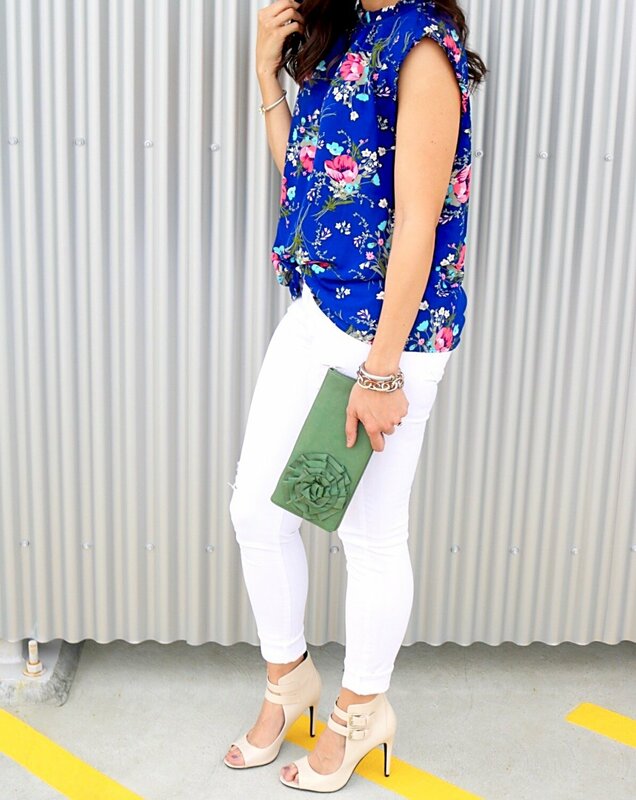 I actually picked this top up at Nordstrom’s Anniversary sale last year (in 2 colors…Oops), I still love it and never blogged about it. 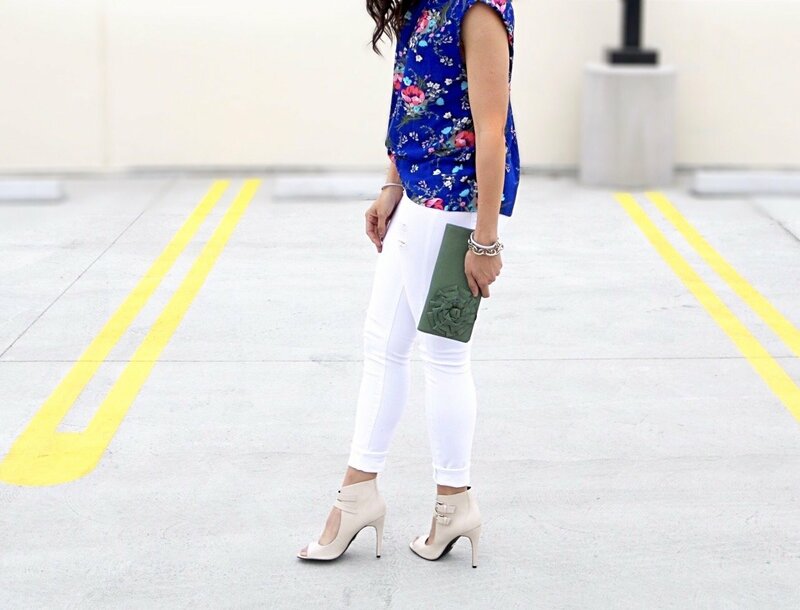 I love how bright the colors are, and how it just pops right off the white jeans. 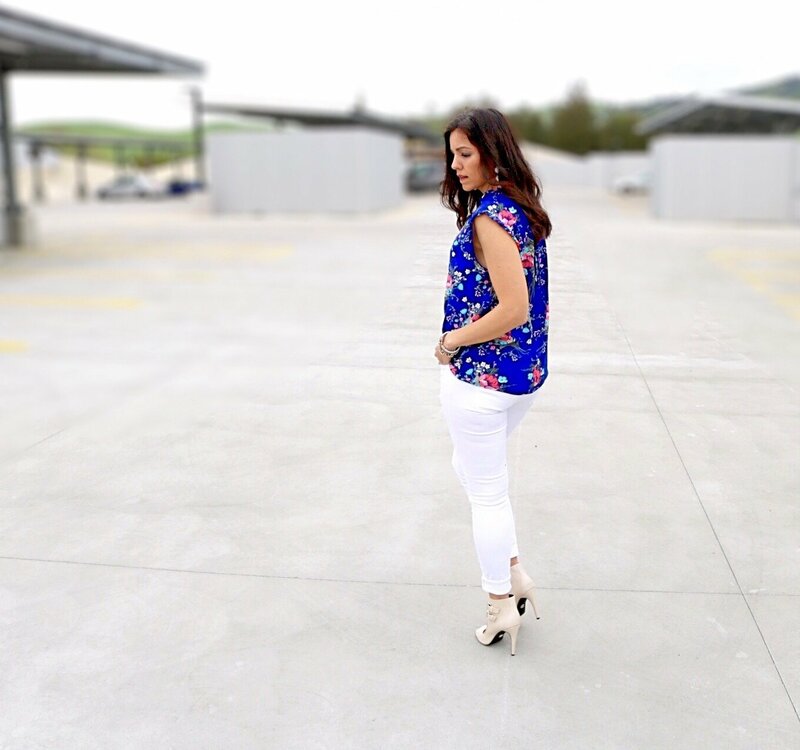 Unfortunately I couldn’t find the exact top, but I have rounded up some of my favorite floral tops that are out right now below. I’ve picked out different sleeve lengths because everyone’s Springs are a little different. Thanks for stopping by, hope you have a wonderful Wednesday! I am totally down for more bright and cheery prints this spring! I know that how I feel! Give me all the bright florals!! Thank you for stopping by! That top is so pretty! I love that bright blue color and your shoes are amazing! 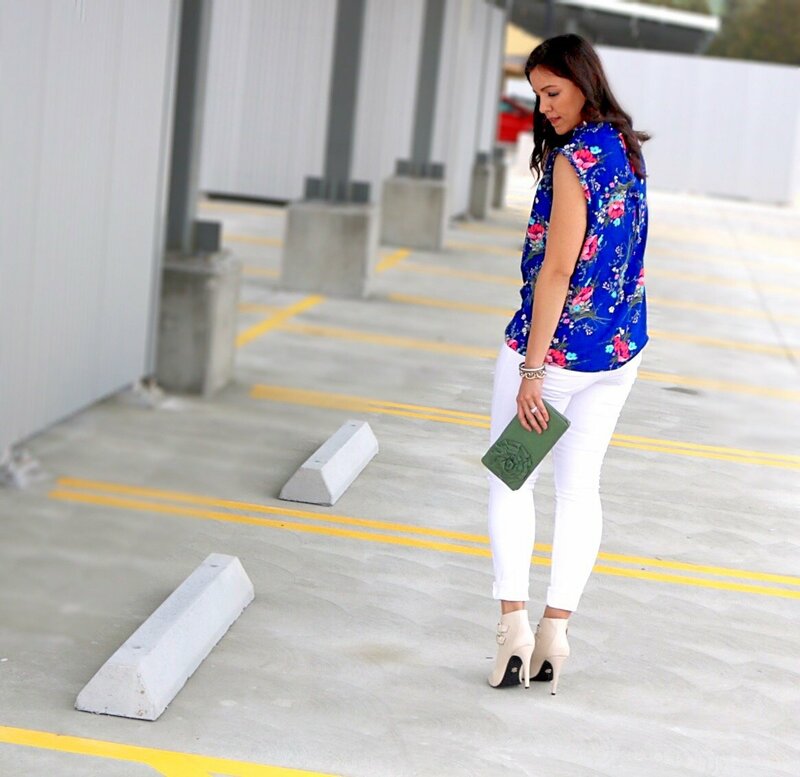 Thanks for linking up to Top of the World Style linkup party. Great top!